The first single from Louis Barabbas‘ upcoming solo album is now on general release, available from all the usual digital retailers and streaming services. We recommend buying direct from the artist’s own online store, however, where the song is available in FLAC, MP3 and other formats as a name-your-price download. 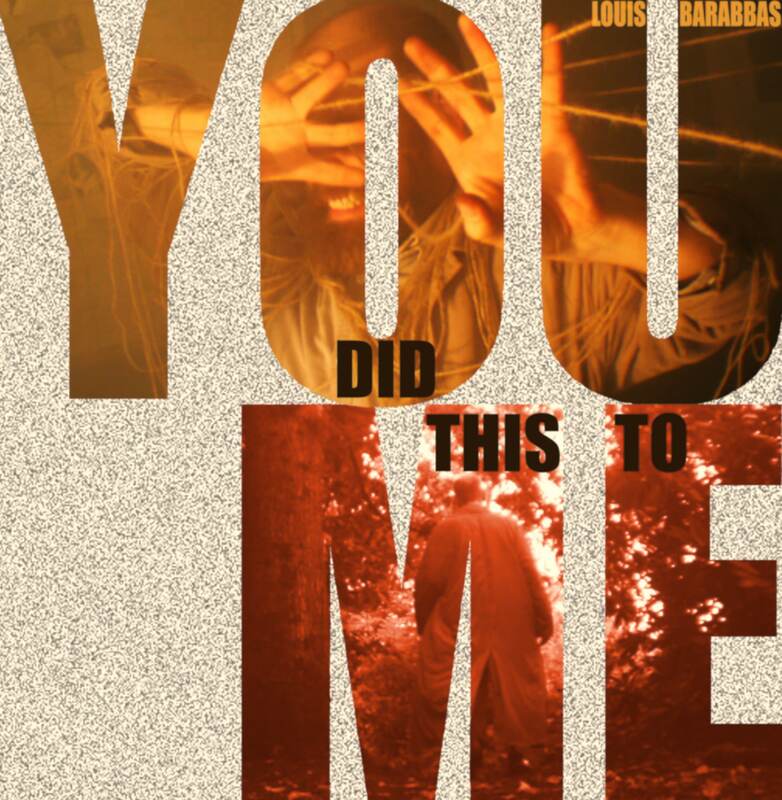 Louis Barabbas releases debut solo single “You Did This To Me”. The Bedlam Six frontman reveals a different side to his personality in this quietly funky think-piece about blame and affection – an oddly passive-aggressive love song that may raise the eyebrows of existing fans. Teaming up with producer Biff Roxby (Honeyfeet, Bedlam Six) alongside rhythm section Phill Howley (Liz Green, Shyfinger) and Joel Roberts (The Chaps, Lou & The Llamas), Louis’ new single is a very different proposition from his usual flamboyant Dirt-Swing exploits with The Bedlam Six. By turns reminiscent of Leonard Cohen, J. J. Cale and even Hans Zimmer, “You Did This To Me” will have Louis’ audience wondering what else to expect from the new album. The music video directed by Paul Wright doubles as the first chapter in an unsettling film narrative that will accompany the album.